The phone-mast giant set a fair price range for its $9bln IPO. It also limited sales to cornerstone investors, attracting not just friends and family. It’s a welcome change to how SOEs are dumped in Hong Kong. A solid debut could inspire others to follow this friendlier approach. China Tower, the world’s biggest operator of telecommunications towers, has launched an initial public offering in Hong Kong that could raise up to HK$68.1 billion ($8.7 billion), the company said at a press conference on July 24. - The offering will consist of 43.1 billion shares at an indicative price range of HK$1.26 to HK$1.58 each, it added. Stock worth roughly $1.4 billion, or 16 percent of the total offer at the top end of the price range, has been pre-sold to 10 cornerstone investors, according to the prospectus. Chinese investment firm Hillhouse Capital has committed to buy $400 million of shares. U.S. hedge fund Och-Ziff Capital Management will invest $300 million. Taobao, Chinese internet giant Alibaba’s online shopping subsidiary, will invest $100 million. Cornerstone investors in Hong Kong subscribe for stock ahead of an IPO and are typically prevented from selling for six months. 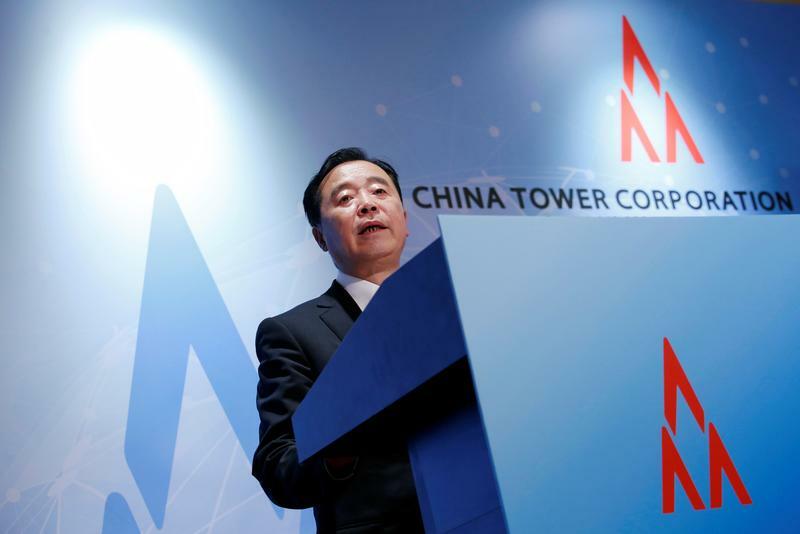 China Tower’s shares are due to begin trading on Aug. 8. China International Capital Corp and Goldman Sachs are acting as joint sponsors of the IPO. A total of 15 banks are working on the stock-market listing.